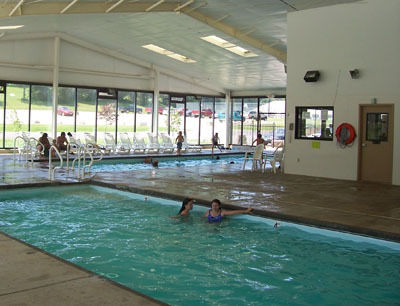 - all pools heated year-round. Lockers - locks available for check out in office with owner card. Life jackets available for use at no cost. Towel Rental - $1.00 each. Swim at your own risk - no lifeguards. Must be at least 16 yrs to use the spas & sauna. A detailed list of rules for both pool & spa usage will be posted inside center. 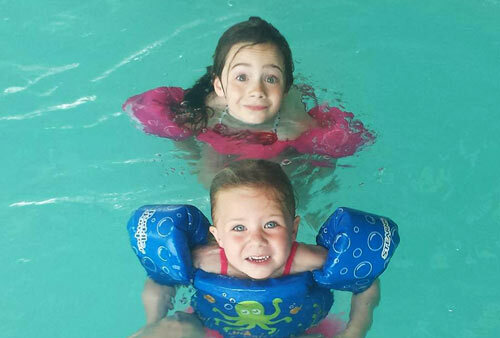 Management will exercise the right to take appropriate action under any circumstances that can be deemed not to be in the best interest of Aquatic Center patrons. Aquatic Center is a non-smoking building. Pool will be temporarily closed during severe weather for your safety. All participants must exit the water during this time.